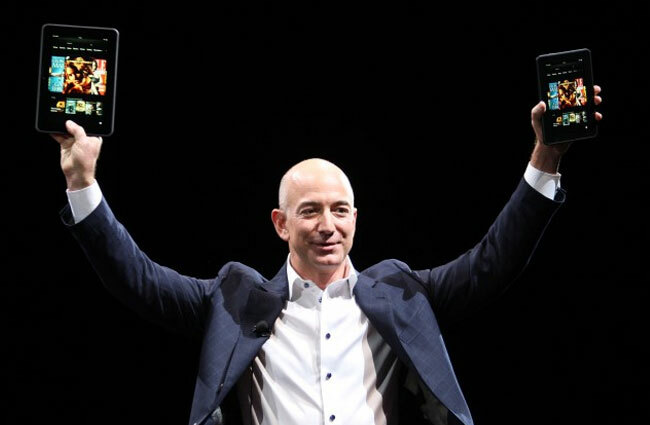 It has been revealed over the weekend that Amazon is currently engaged in “advanced negotiations” with Texas Instruments to seal a deal that could be worth billions of dollars, and allow Amazon to purchase the Texas Instruments Mobile Chip Division. The news was originally reported by by Assaf Gilad from Calcalist.co.il, but news of the deal hasn’t been confirmed either way by either Amazon or Texas Instruments. According to the details revealed Amazon is hoping to acquire Texas Instruments high-end processor division, allowing it to control the chips which are used to power its Kindle Fire tablets, together with any other hardware that Amazon might be developing. Amazon’s competitors such as Apple and Samsung already manufacture their own processes to power their hardware devices, and recently Texas Instruments has been struggling with increased competition from Intel, Nvidia and Qualcomm. As more information becomes available about the deal we will keep you updated, if the deal does go through it be interesting to see how Amazon uses the purchase to develop and build its Kindle hardware manufacturing.